I only have 2 spaces open for my in-the-field Grand Tetons Photography Workshop from June 25 – 29th. 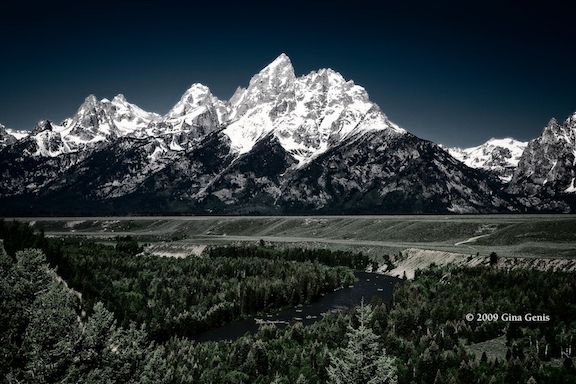 The Grand Tetons are one of the most jaw-droppingly beautiful places on earth. Join us for 5 days of intensive fun, learning, and extraordinary photographs. 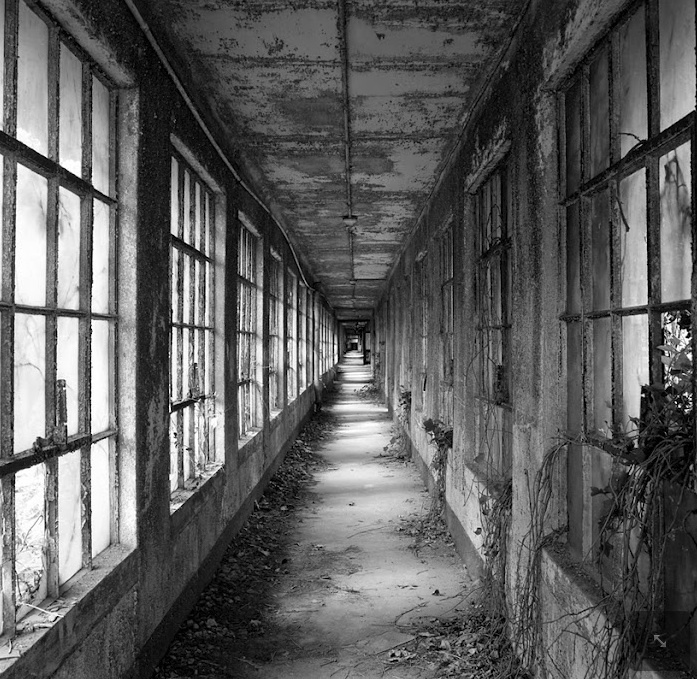 You will discover rivers, waterfalls, abandoned buildings, wildlife, wildflowers, lakes, and much more. I cannot describe to you how amazing this experience is. Hone your skills while enjoying the fresh air of mountains. Experience freedom with a camera. 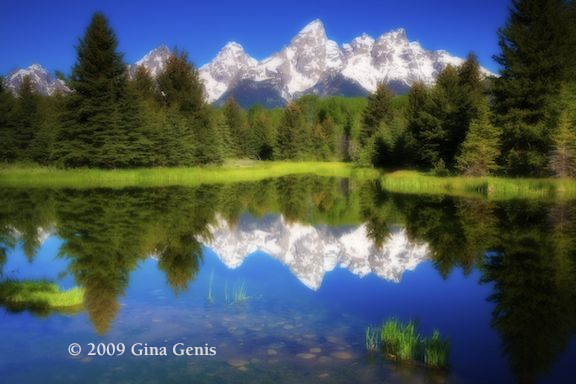 Posted in Art Opportunities, Camera Tips, Digital Photography, fine art photography, landscape photography, Macro Photography, nature photography, Photography, Photography Equipment, Teachers, Workshops & Lessons and tagged Arts, Grand Teton, Grand Teton National Park, nature photography workshop, Photography, photography workshop, Teton Range, Wyoming. Bookmark the permalink. You might remember my post from August 1, 2011, titled My Working Vacation. It describes the wonderfully quirky town of Idyllwild, California. I am again enjoying this place in the mountains for 10 peaceful days. It is rare that I am able to rip myself away from the demands and obligations of city life for such a long stretch of time. Mother Nature presented three gifts to me yesterday, April 23, 2012, and I will share them with you. I drove from the ocean, where it was gray and drizzling, to an elevation of 6,500 feet in the San Jacinto mountains. Once I punched through the clouds, the weather was spectacular. Temperatures in the high 70’s, clear, with just a whiff of a stray cloud here and there. I spent the day visiting friends then started back to my cabin in the woods. 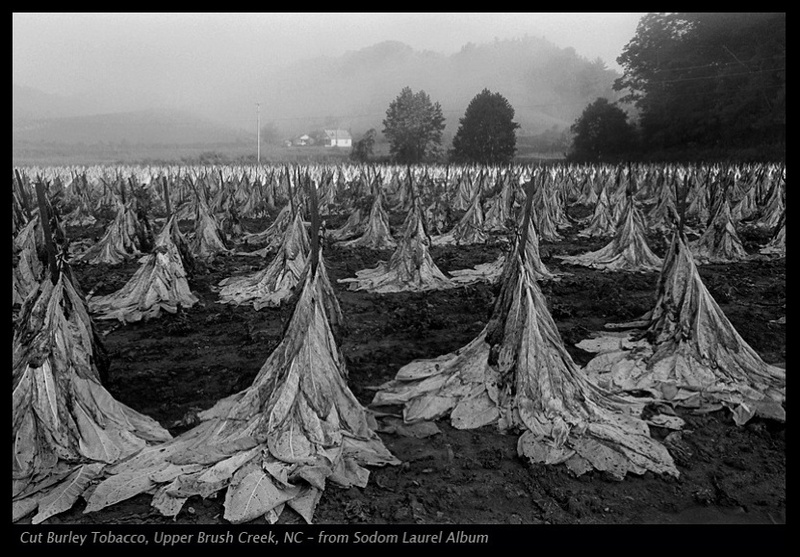 As I rounded a hairpin turn on Highway 243, a rare vision compelled me to stop and photograph the scene. A cloud bank rolled in below, and stalled as it hit the mountains. It just hovered there, like a white cotton candy carpet. I felt as if I could step off the mountain side and walk on the clouds. A scene to remember. 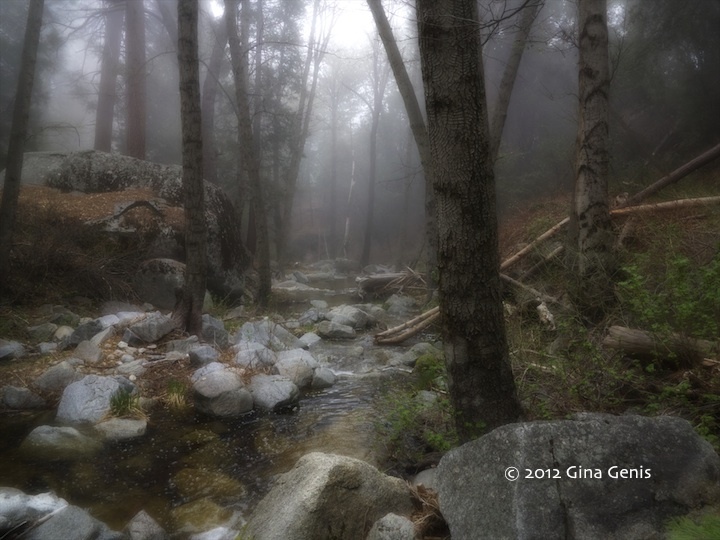 I teach a landscape and nature workshop in Idyllwild in June. I like to scout out places to take my students. I decided to check out how much water was flowing from my favorite waterfall. The weather was too sunny to get any good shots, but I took my camera anyway. Maybe get some flower photos, I thought. Just as I arrived at the path to the waterfall, Mother Nature smiled on me again. The cloud bank rolled overhead, providing some moody fog and shady weather that is perfect for photographing the waterfall. 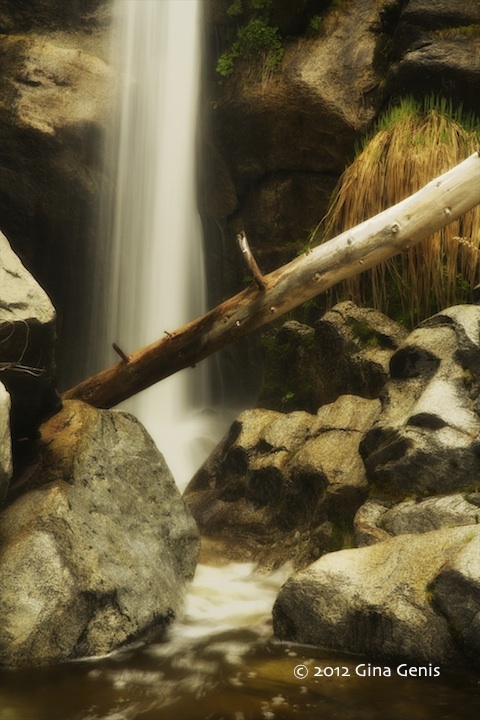 I spent about 2 hours shooting the forest path, creek, and waterfall. I felt I had some nice shots to put on my website for the workshop. Once I packed up and started the hike back to my car, Mother Nature again showed her kindness by blowing away the cloud bank and returning the sunny, warm weather. I spent the evening enjoying the sounds of woodpeckers and squirrels on my deck in the wilderness. The magic of this mountain never ceases. Each day is a different gift. These are the presents I treasure more than the kind money buys. I don’t even remember what I got for my birthday last year, but I will remember this day forever. 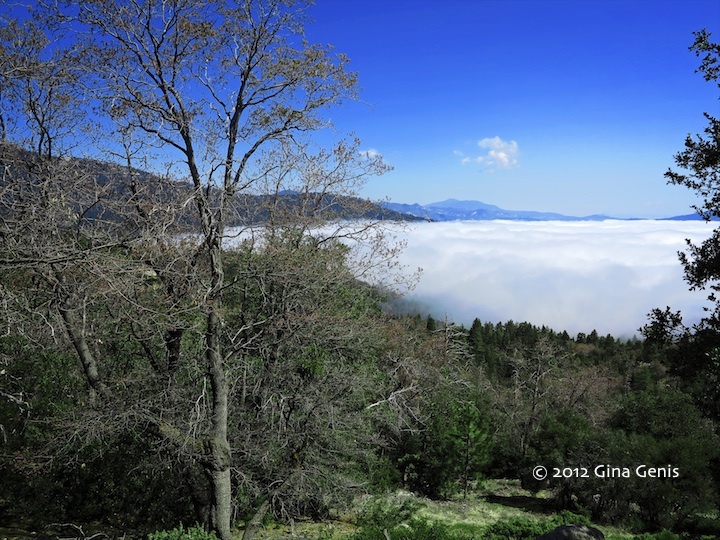 If you would like to photograph Idyllwild with me, consider taking my workshop on June 2 & 3, 2012. 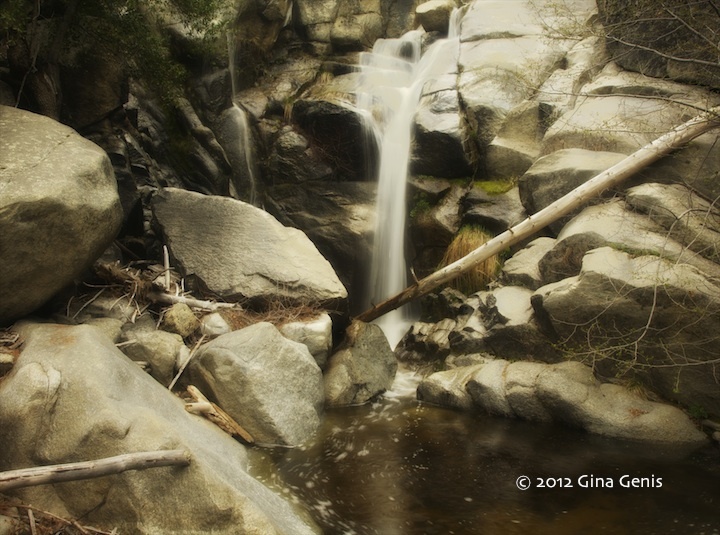 Posted in Camera Tips, Digital Photography, Fine Art, fine art photography, landscape photography, nature photography, Photography, Teachers, Workshops & Lessons and tagged cloud bank, creekp, Gina Genis, Idyllwild photography workshop, mountain photography, waterfall. Bookmark the permalink. 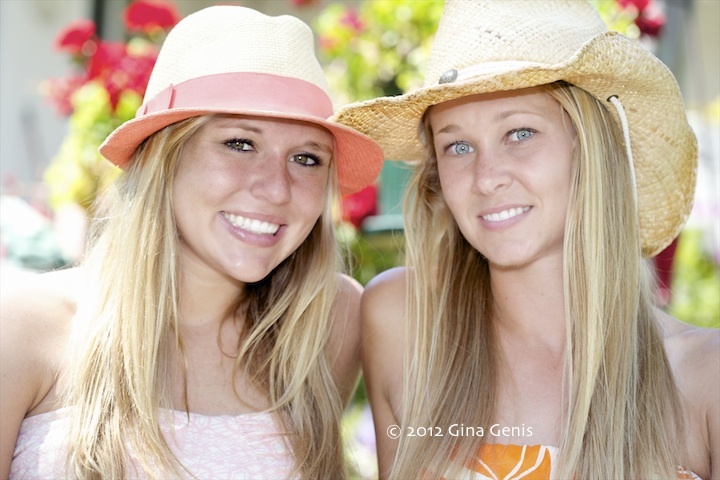 On April 20th, I had the pleasure of photographing some lovely ladies from Biola University. They graciously agreed to pose for portraits so I could use the images on my new website. 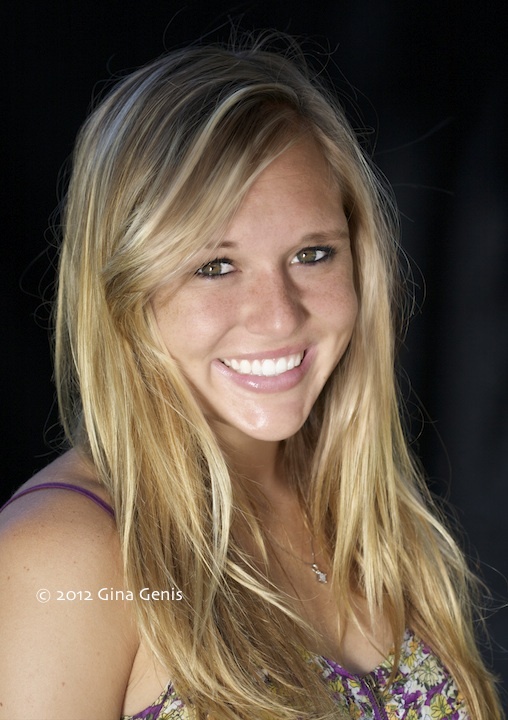 The photos are to promote a workshop I teach called Perfect Portraits. It is aimed at photographers who want to learn to capture great outdoor portraits without a battery of expensive lighting. 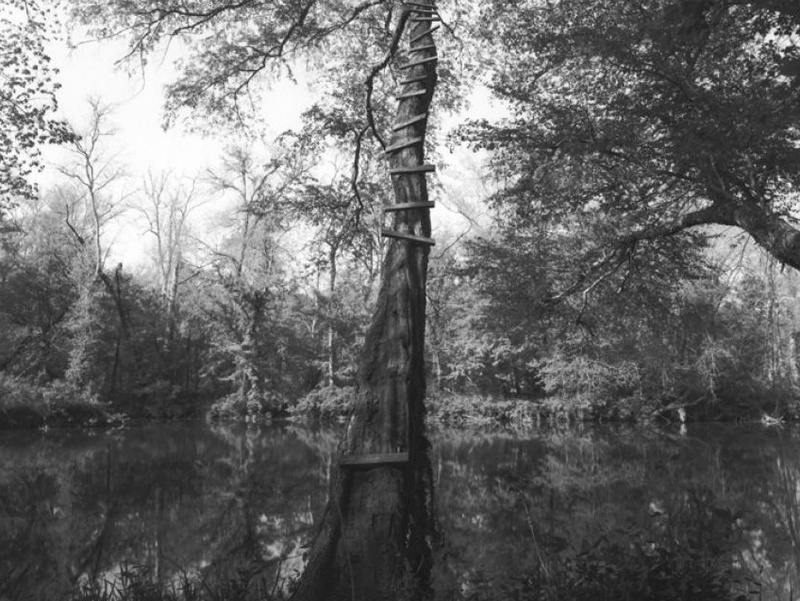 All of the images you see here were photographed outdoors with only a reflector or a flash. If you are interested in my workshop, click here for information. 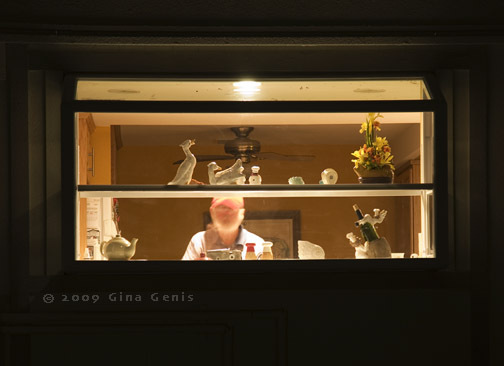 Posted in Digital Photography, Photography, portrait photography, Teachers, Workshops & Lessons and tagged Gina Genis Workshops, outdoor portraits, Photography, Portrait. Bookmark the permalink. 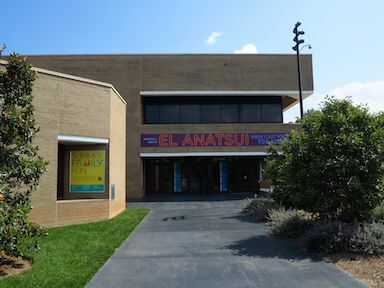 If you have an interest and about 1/2 hour to spare, have a listen to a radio interview I did with Creative Orange County on February 28, 2012. 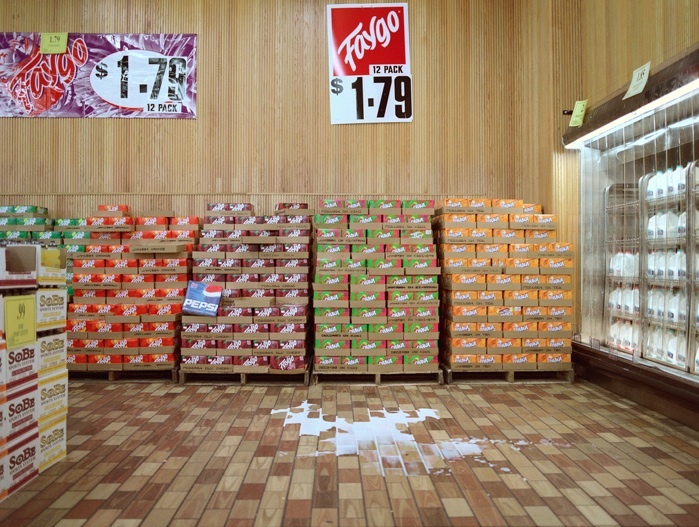 Susan Petrella, the engaging host asked questions about my current work, how I became interested in photography, and what makes me tick as an artist. Click here to listen. 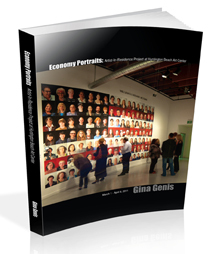 By the way, the Economy Portraits book can be purchased on amazon.com. Posted in Art Galleries, Authors, Awards, Books, Cameras, Digital Photography, documentary photography, Exhibits, Fine Art, fine art photography, landscape photography, Lectures, Macro Photography, Multimedia, nature photography, Photo Fusion, Photography, Photography books, portrait photography, Reviews, Teachers and tagged Creative Orange County, economy portraits, gina genis flag, gina genis photography. Bookmark the permalink. This is just a little photo of a peaceful place to brighten up your day. Thank you for reading, commenting, and following my blog. 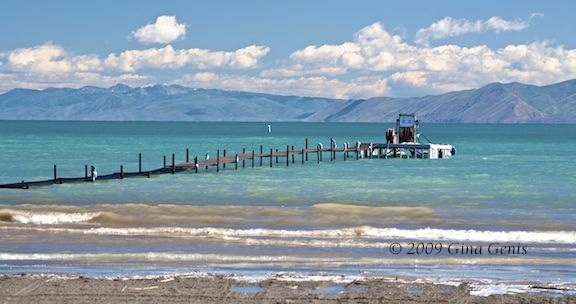 Posted in Camera Lenses, Digital Photography, fine art photography, landscape photography, nature photography, Photography, Photography Equipment, Teachers and tagged Bear Lake, Gina Genis, Utah. Bookmark the permalink.